For over twenty-five years, PentaLogix has been considered the leader in providing engineers with CAM and Gerber viewing products. 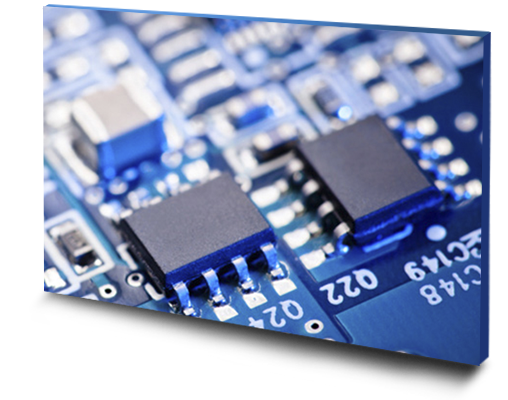 Standing at the interface between the PCB designer and the PCB manufacturer, PentaLogix has reviewed tens of thousands of customer designs. 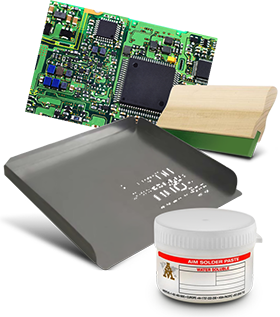 Now PentaLogix has turned that vast information base into a set of tools that used together will produce perfectly manufactured PCBs at the lowest possible cost. 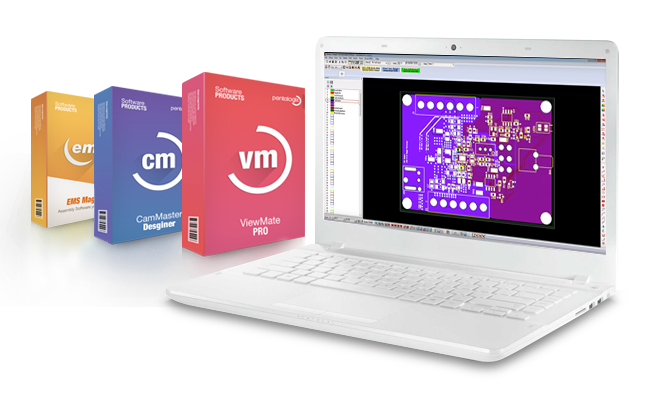 ViewMate SmartDFM - Perfect PCBs every time! 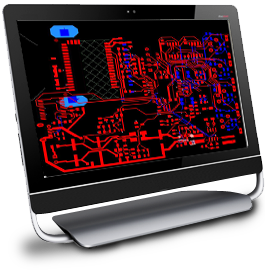 There has been a lot written lately about the importance of DFM (Design for Manufacturing) in the PCB prototype area, and rightly so, since designing printed circuit boards is a complicated and multi-step process. 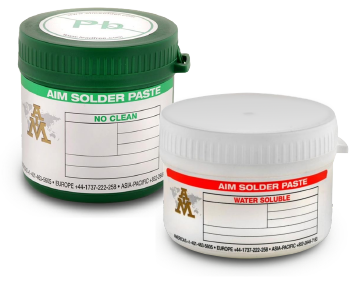 Before performing the PCB layout, the PCB designer must choose a set of design rules that both ensure the integrity of the design and, very importantly, result in a set of Gerber and drill files that can be manufactured reliably by the PCB manufacturer. 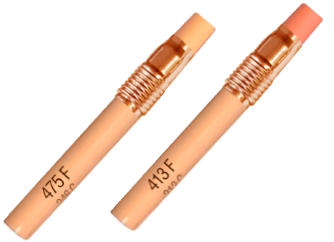 Making improper design rule choices can result in a design that will pass electrical design rule checks, but will be expensive or even impossible to build. Making sure that both scenarios are correctly in place is the first reason ViewMate DFM software is called not just DFM, but Smart DFM. ViewMate Smart DFM rules fall into 11 DFM Rule Categories as shown in the figure to the right. Each Smart DFM Rule Category contains one or more Smart DFM Rules. The user sets up the Smart DFM Rules in the first 3 DFM Rule Categories manually. The remaining Smart DFM Rules can then be processed manually, in a step-by-step fashion or they can be processed in an automatic fashion where Smart DFM processes each subsequent DFM Rule in order, stopping only if an error is encountered. 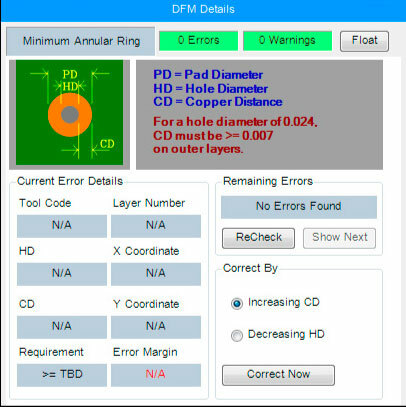 Smart DFM is a software program that helps the user verify the manufacturing readiness of PCB prototype data by finding errors and offering automatic corrections - before data is released for manufacturing. 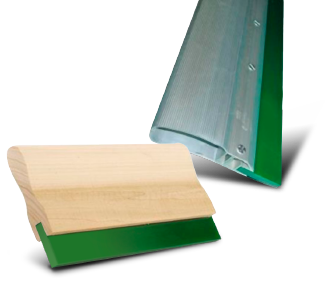 This saves time, manufacturing costs, and the wasting of expensive prototypes, since these checks and modifications no longer need be done by the manufacturer after the files are received. They can now be made interactively by the design engineer, enabling him to perfect what was made in his CAD system before the board leaves his hands for the manufacturer. It's All In the Software! 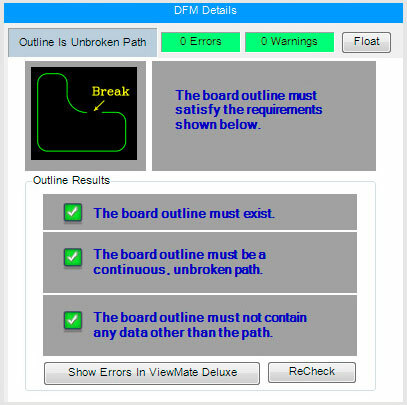 The Smart DFM program is included in the free download of the ViewMate Gerber viewing software, and shows the board layout to the engineer exactly as the manufacturer will see it on delivery. Knowing what will not work with your initial design at this early stage eliminates hours spent back and forth between designer and a manufacturer discovering errors - and can shave days off prototype delivery since you send Gerber files ready for prototyping immediately. Specifically, Smart DFM will lead the designer through a series of automated checks that verify the manufacturability of the data. If errors are encountered, the process is halted and the user is prompted to make corrections before continuing. The alerts are easy to understand, and recommendations for fixing the problem are easy to follow. While many companies may claim to have similar programs, none has the twenty five years' experience that allows PentaLogix to understand the many possibilities for error, and provide such complete analysis. Whether you are a user of ViewMate, ViewMate Deluxe or ViewMate PRO, you receive all the benefits of Smart DFM. Clearly, there is DFM, and there is Smart DFM, available only from PentaLogix. Sometimes we continue to look for ways to save on prototype costs when the answer is staring us right in the face. Only in the last few years has the PCB industry caught up to the idea that it shouldn't waste space on its prototyping orders, but instead should employ panelization. At the end of the Smart DFM correction process, PentaLogix employs this strategy by having the software save a file with an .ezq extension. This file contains not only all of your manufacturing-ready data, but also includes additionally prepared information that makes panelization of the file straightforward. In a nutshell, Pentalogix optimizes the process of creating panel-ready data, fine tuning the process to specific manufacturing specifications, and automating every aspect of the manufacturing process. 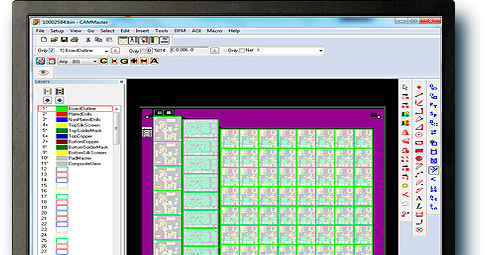 Individual .ezq files from different customers are pooled together and panelized in the required format. PentaLogix starts with an individual board order and turns to the ezq. files provided, which determine not only how much space that board will take on a larger panel, but also what other shapes and sizes of boards will fit with it on that same panel. 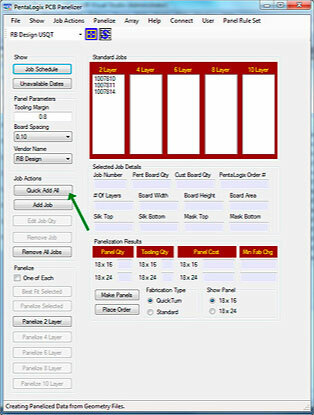 As a result, the appropriate orders can be combined on one large panel, each order paying only for its occupancy portion of the board. And of course, as a trusted supplier, PentaLogix handles all delivery logistics and maintains the security of each design. 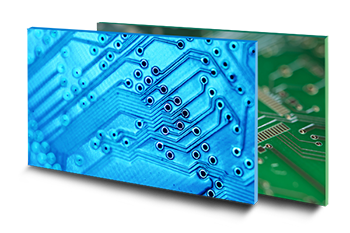 Quite simply, this sophisticated panelization technique ensures that PCB prototypes can be manufactured at the lowest cost and shortest time, again enabling PentaLogix to pass considerable savings on to our customers while ensuring that boards are of the highest possible quality.